With Easter Weekend in London quickly approaching, it’s time to figure out how to spend it if you’re visiting London during the holiday. 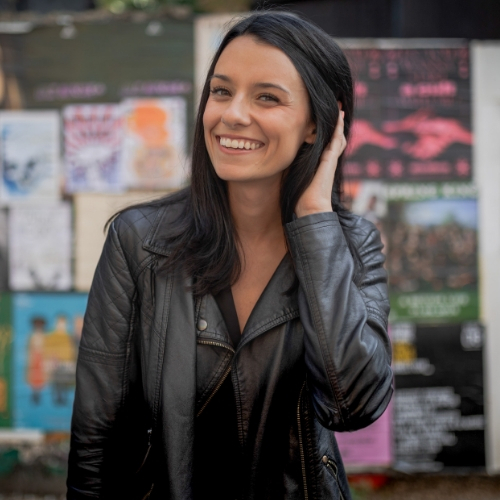 The fact that it’s an extra long weekend means there is tons happening all over the city, whether you want it to be child-friendly or you just want to party your face off. There is something for everyone to enjoy during Easter Weekend in London. In 2019, Easter is on April 21. Easter weekend in London is from April 19th – April 22nd as the 19th (Friday) and 22nd (Monday) are bank holidays. That means that Londoners do not have to work on Easter weekend if they’re working in a job that operates at regular Monday-Friday office hours. If they work in hospitality or public transport, they might have to. What’s open in London during Easter weekend? Most things are open until Easter Sunday. On Easter Sunday, many businesses will observe limited hours. Expect supermarkets and large stores to be completely closed. You’ll be able to find restaurants to eat in on Easter Sunday in London quite easily, but book in advance as some will have special menus and the best restaurants will book up early. 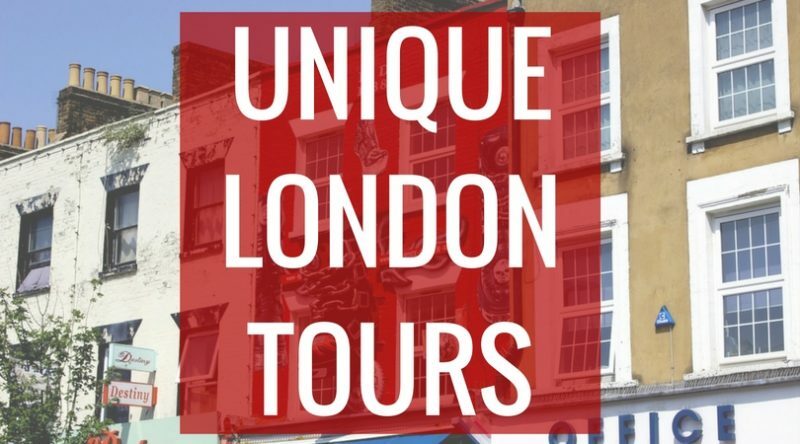 Opening times for each London tourist attraction will vary so check its website for clarification. Will public transportation run on Easter Weekend in London? Sunday timetables usually apply to public transport on bank holidays, and many lines will have reduced service due to planned maintenance work. So just give yourself plenty of time to get wherever you’re trying to go. If you have something scheduled on Easter Weekend in London and you want to see how long it will take you to get there with the bank holidays hours, use Google Maps or Citymapper and adjust your travel time for the day and time you need to arrive. Both of those apps will account for any planned maintenance work happening. – Head to Trafalgar Square to enjoy a free performance of The Passion of Jesus on Good Friday. There will be two live performances, at noon and 3:15pm. 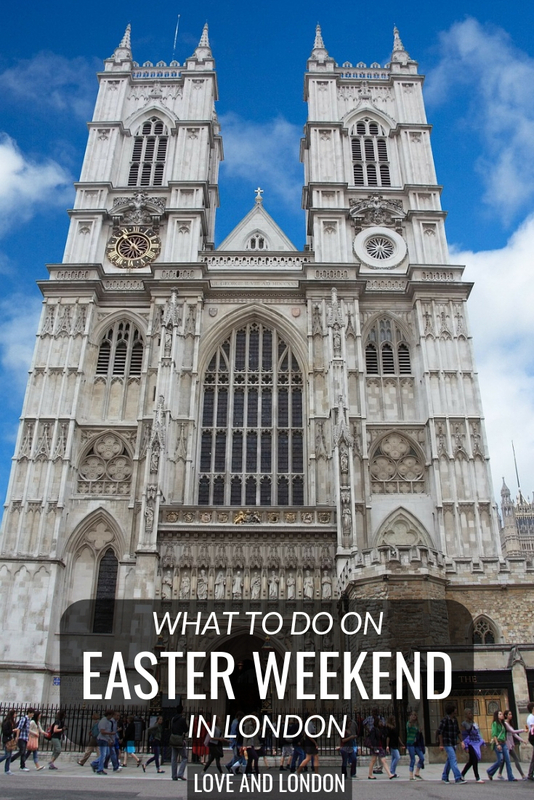 -Attend an Easter weekend service at Westminster Abbey or St. Paul’s Cathedral. -The Horniman Museum will have an Easter Fair all weekend where you can get your face painted with the kids. 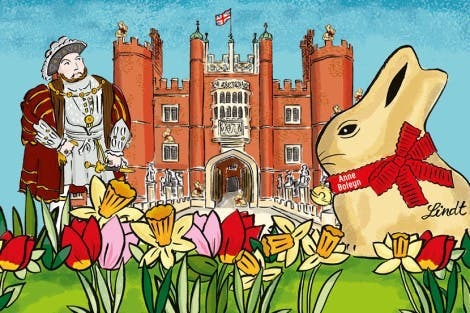 -Participate in one of the many Easter egg hunts going on around London. You can find them happening at Kensington Palace, Hampton Court Palace, and the WWT London Wetland Center nature reserve, just to name a few. -Indulge in a fun afternoon tea at the Rosewood London, complete with an Easter egg hunt. (Can’t find a link for this year, but they do it every year). -Enjoy a Sunday roast on Easter Sunday. Most pubs will be opening, serving Sunday roast if not a special Easter menu. Book in advance! 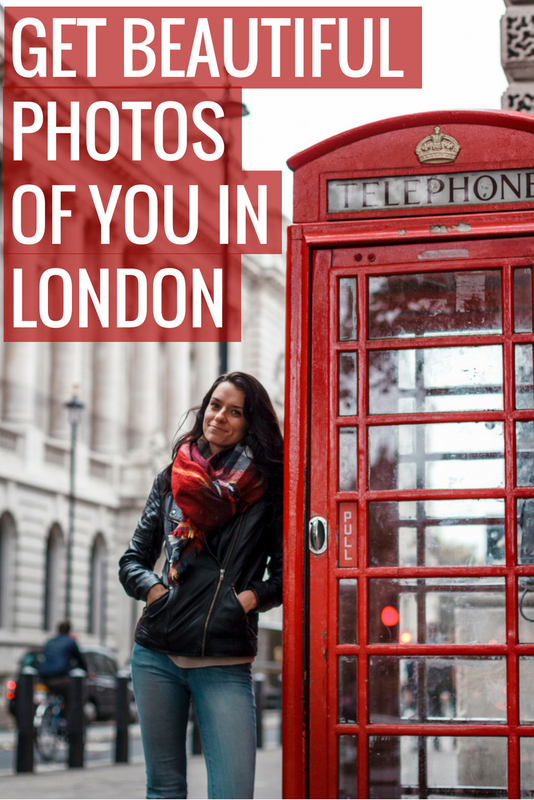 -Go for a walk through one of the many parks in London. Enjoy wildlife sightings at Richmond Park or people watch in Hyde Park. 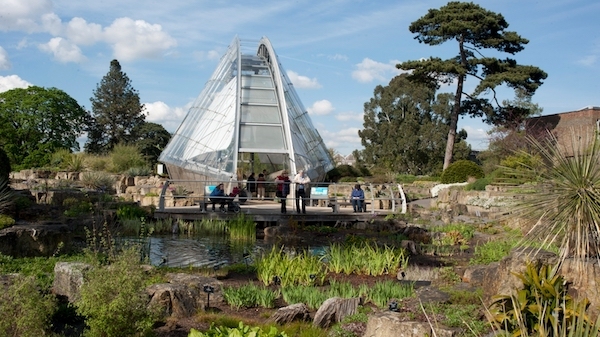 -Head to Kew Gardens to enjoy the spring weather and visit the different conservatories. -Enjoy a day at the Southbank Centre which has several shows that are free during the month of April. -Wander around the city and take in all of the beautiful spring blooms! Areas that are particularly known for its beautiful blooms include Kensington and Chelsea. -If you’re celebrating with friends and want to partake in a bottomless brunch, book a spot at Aquum in Clapham. 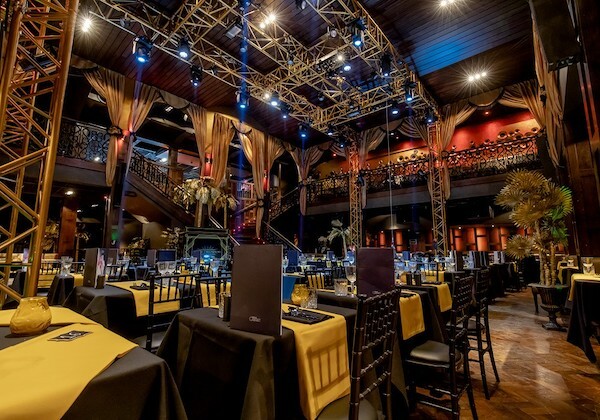 The Retro Gaming Bottomless brunch is the perfect place to celebrate the day. -Enjoy a kid-free Easter Egg hunt that begins at Green Park. The DeadDrop Chocolate Run is filled with clues to get you to the end of the run. You’ll know you’re there when you find the Easter Bunny. -Have a big night out at Proud’s Embankment on the Saturday of Easter Weekend. The party will be going until 5 AM on Easter Sunday. Design My Night has a huge list of parties and events you can get tickets to for Easter Weekend, located all over London. Easter Weekend in London is bound to be jam packed with some amazing events. 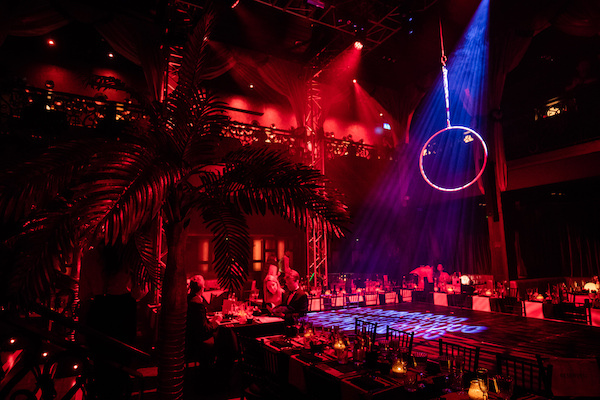 From Easter egg hunts to bottomless brunches, to church services, and shows, there is something designed for everyone.